Shipping containers offer greater efficiency and economy in storing and transporting a wide variety of products. Unlike conventional buildings, they aren’t a permanent part of your property. You can move them anywhere, any time. We have in stock a large selection of used chassis trailers in excellent condition. Our chassis are carefully inspected before being shipped to our customer to ensure high quality, service, and customer satisfaction. 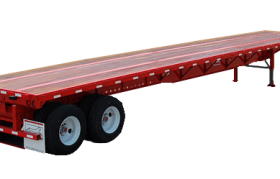 Our flatbed and drop deck trailers come in standard lengths of 48 and 53 feet. 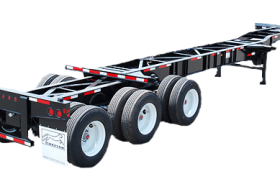 These trailers are typically constructed of steel or composite material. We also have extendable trailers that can expand to a variety of lengths. Are you looking for the right sized containers for your storage, shipping or transportation needs? Your search ends here. Midsouth Container Sales & Rentals LLC (MSCS) is a nationwide company concentrating in the sale of storage containers, chassis, trailers, flat racks, and open tops. MSCS also supplies rental containers accommodating an array of storage needs. 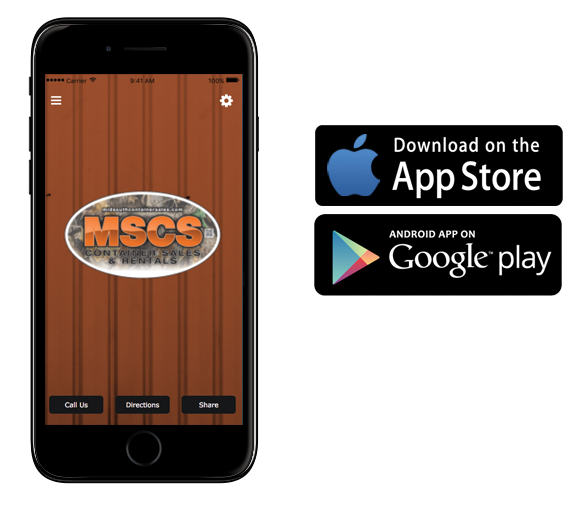 When it comes to quality low-cost storage solutions, MSCS is the number one choice for commercial clients in our service area. We are licensed to serve the entire Mid-South including Downtown Memphis, Midtown Memphis, East Memphis, Germantown, Rossville and Arlington, TN, as well as North MS and Little Rock, AR. Keep supplies and food safe from deer, bears, and other wildlife. Steel containers are also watertight and sealed to keep out the elements. These modular containers allow for easy transport to multiple locations.